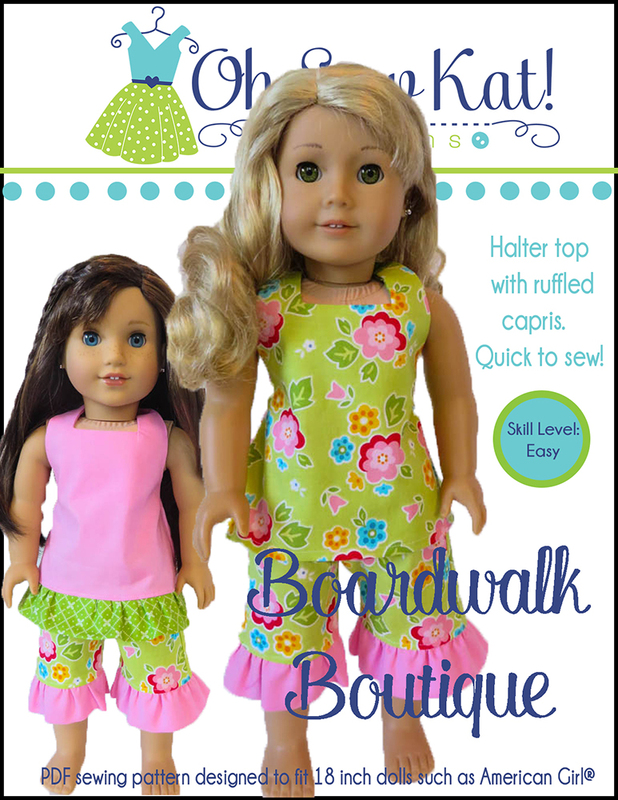 Glitter Girls – Oh Sew Kat! This post has affiliate links. Please see my disclosure here. Oh wow, have you seen these new dolls by Battat / Our Generation? The Glitter Girls, as seen in this post, have had a makeover! 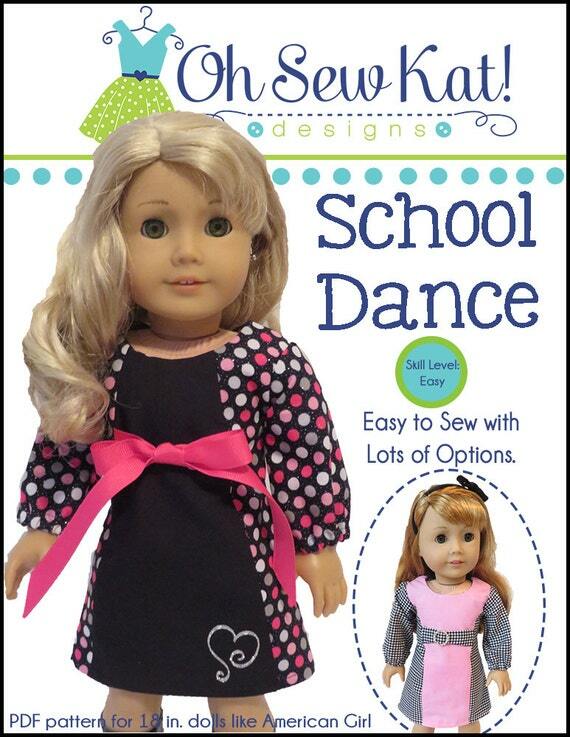 The little girls in your life will love being able to pose these dolls (their arms and legs bend!) 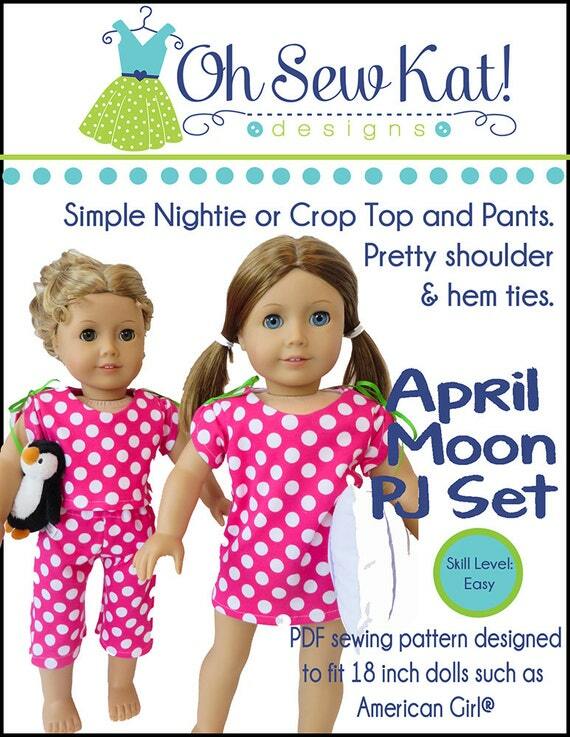 and they still fit the same doll clothes as the wellie wishers dolls. So how do the Glitter Girls compare to the Wellie Wishers dolls? 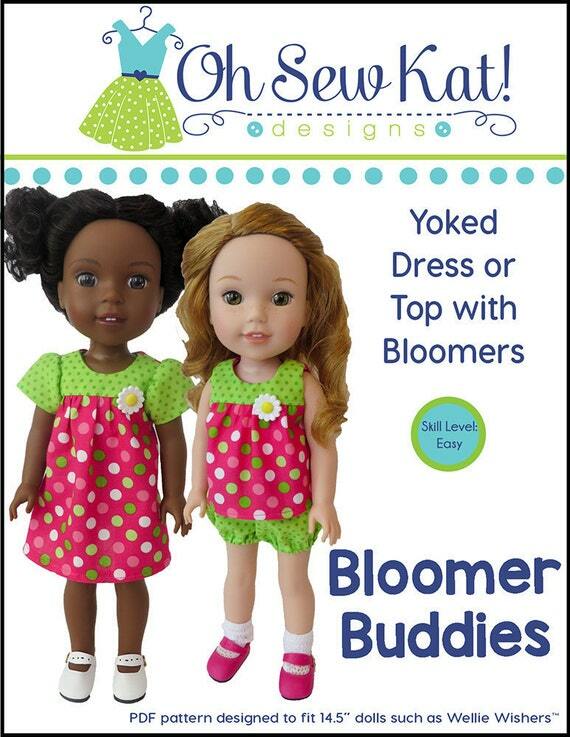 As you can see below, the dolls are very nearly the exact same size. I purchased two of these cuties, but only opened Lacy for now. Eline is still in her box in case I need her for a gift or raffle this fall. 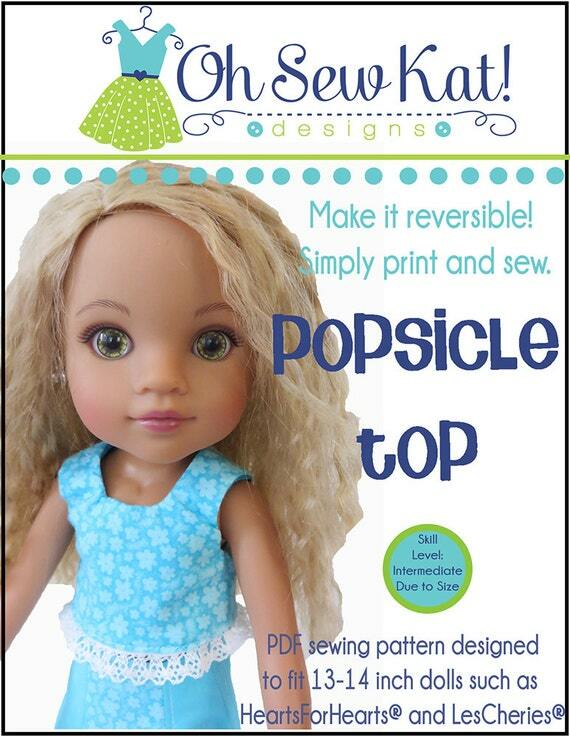 There are ten different dolls and even more outfits and accessories to choose from. 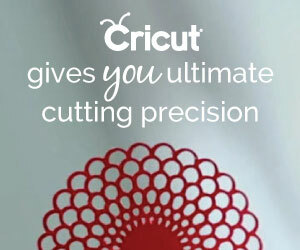 See them on Amazon here. They have bright, cheery eyes, and warm smiles. They just look like they are having fun! The original Glitter Girls, as I posted about HERE, didn’t have the same whimsical look to them. 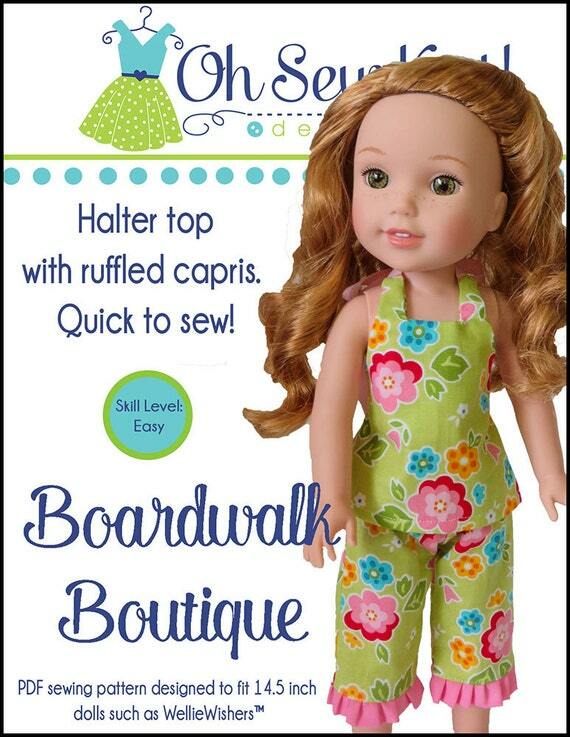 I think these new girls will have much more appeal to the target audience, which says ages 3 and up. Both the old and new Glitter Girls have amazing, soft hair!! 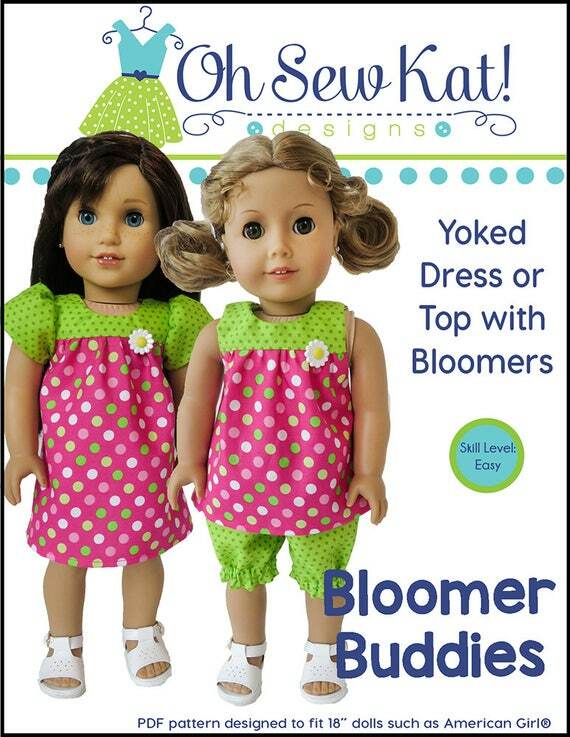 These dolls have a hard body, but they have softer limbs. You can feel the wires inside they vinyl that bend to let them pose. 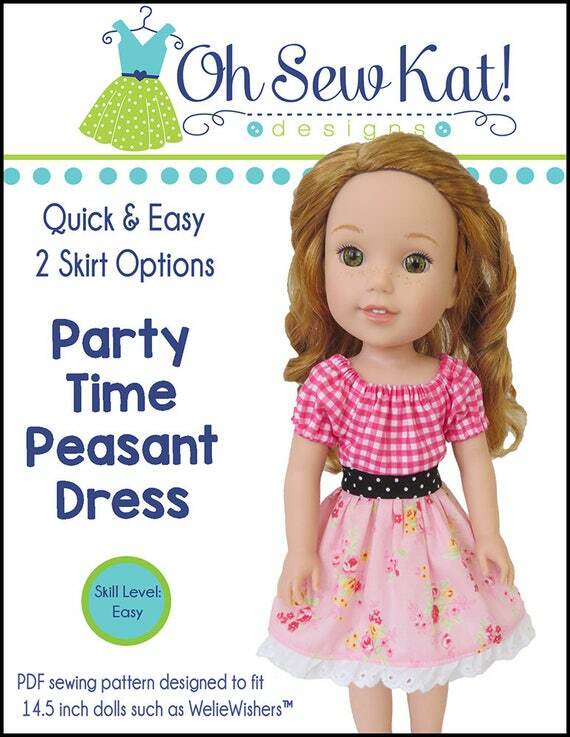 At first, it’s a little off putting – feeling a little rubbery, but as you work the doll a bit, and learn a little more how she works, I think the play value is very high! I did have a more difficult time getting these new girls to stand on their own, than either the old style or wellie wishers, but that’s because they hold their weight a little differently and just need to be adjusted a little more. And here’s Lacy in the fall batik Sugar n Spice dress from this post. Even the shoes I bought for my wellie wishers fit these dolls. 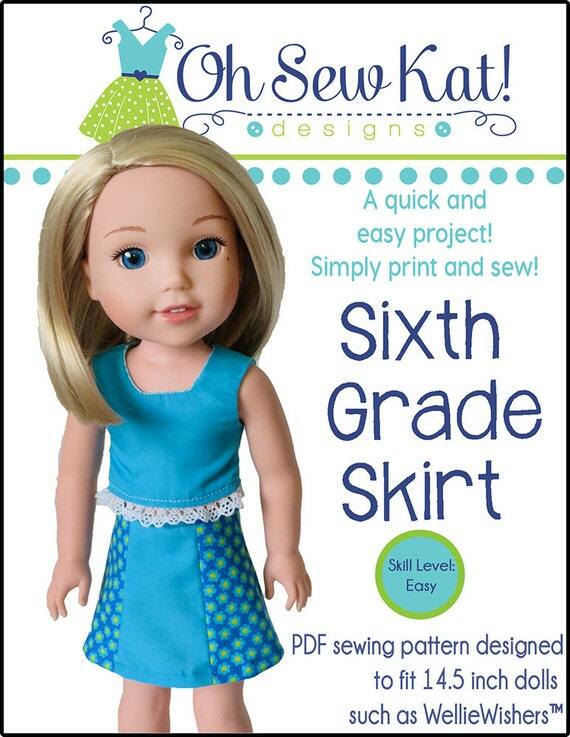 With a low price point of $20 and availability on Amazon and in select Target stores, these dolls are sure to be on every girls’ holiday gift list. The hardest question is, “Which one will she choose?” I still love the American Girl® line and all that it stands for, but I have to say that these dolls and their accessories from Our Generation® are hard to beat for the price, especially because every little girl knows that having more than one doll is a lot more fun! 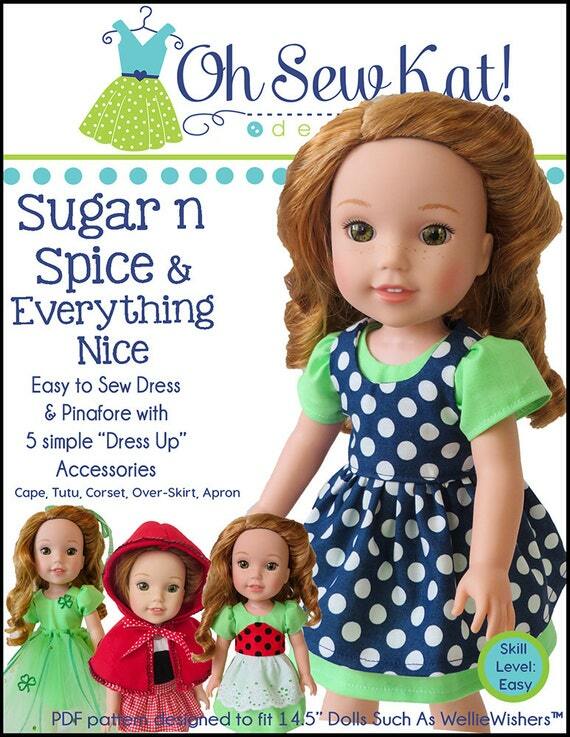 What pattern will you use to sew for your Glitter Girls dolls this holiday season? 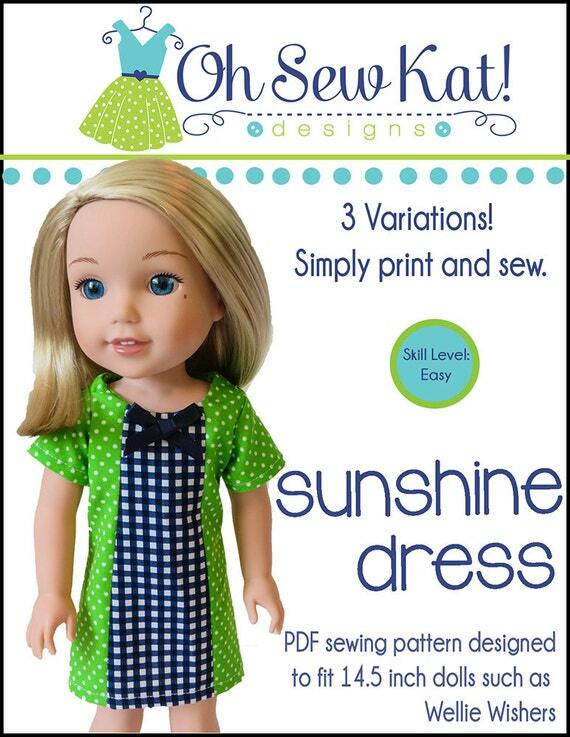 See my full catalog line in my Etsy Shop and browse through the Inspiration Gallery for more ideas to sew for your dolls! 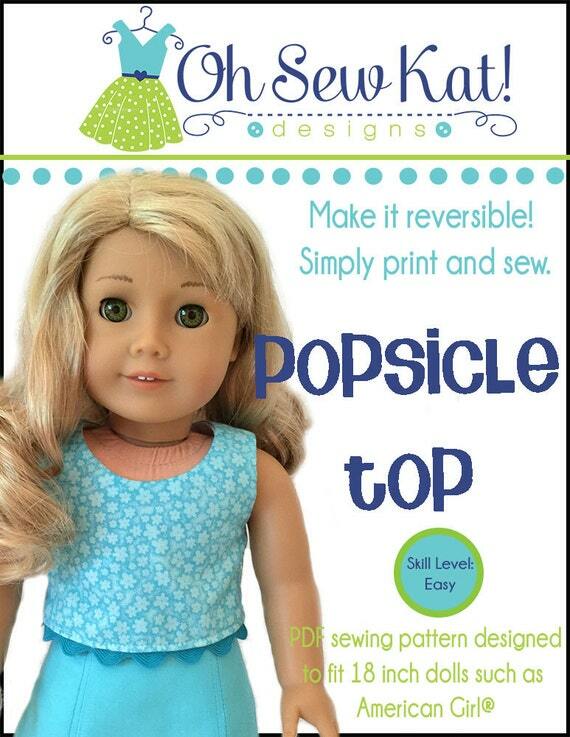 Now available on Etsy and Pixie Faire- the perfect cotton top / blouse sewing pattern for your 14 inch dolls. 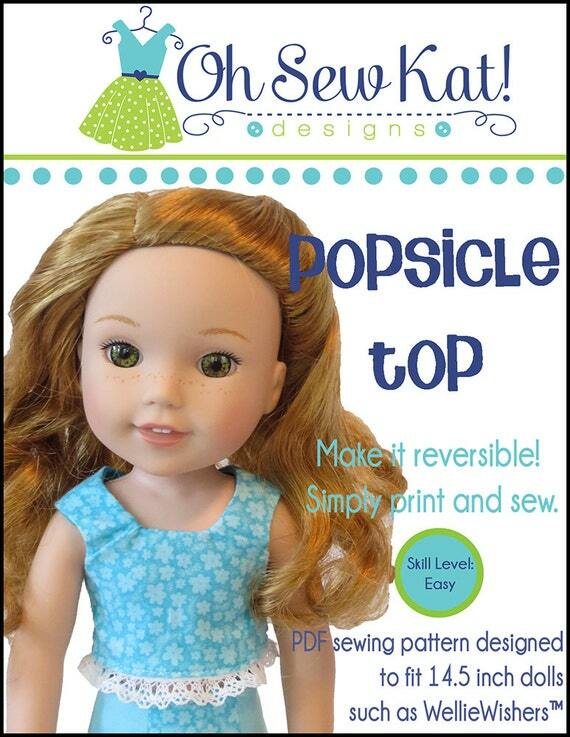 Now available: School Bell Blouse for 14 inch dolls. 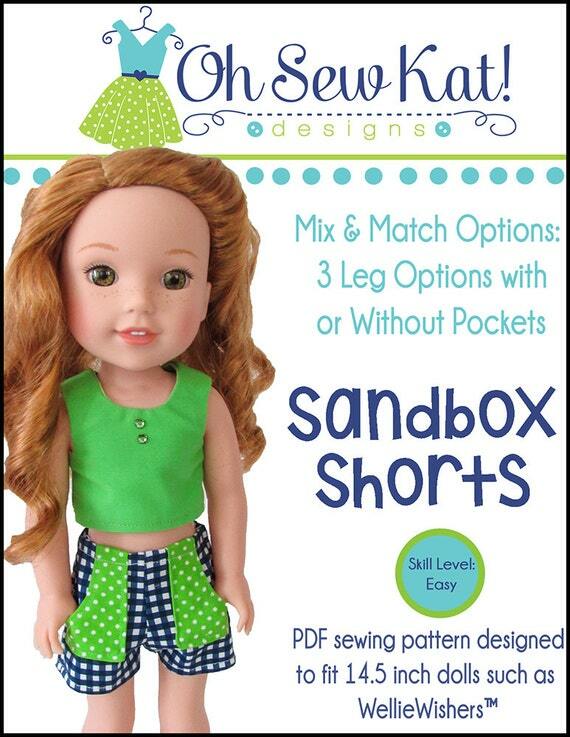 This pattern is easy to sew and offers two fun styles! 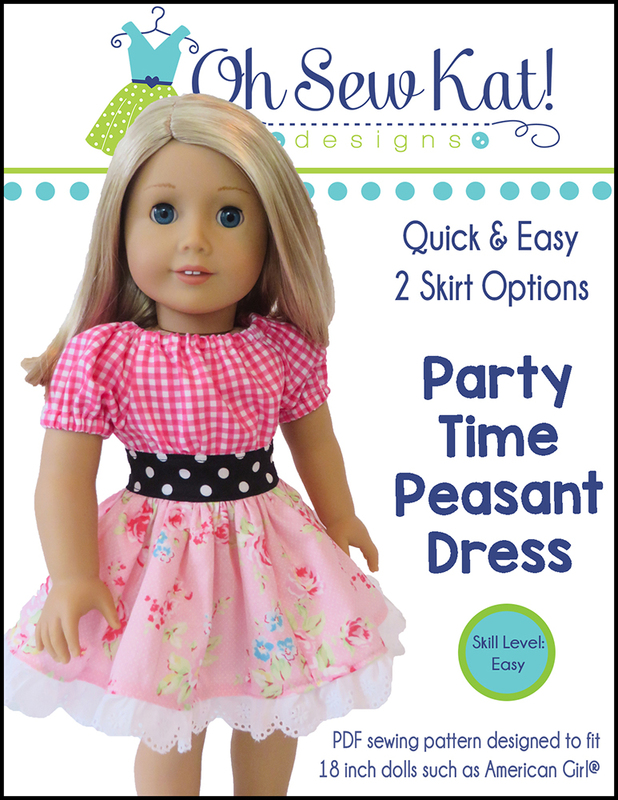 One has a pretty pleat at the neckline, and the other has a fun peplum skirt. Both styles have long sleeves, with a pretty pleat above the wrist to give a “bell flare” to the sleeve hem. Find the pattern HERE. 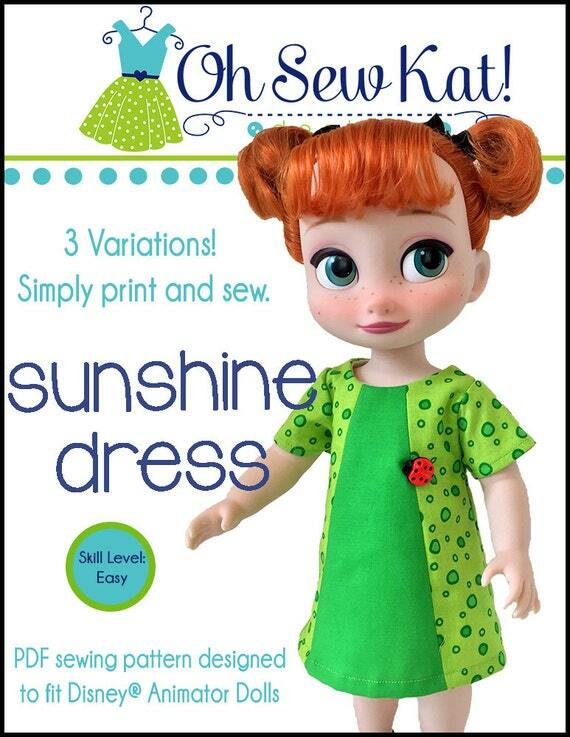 It is also available for 18 inch dolls HERE and Disney Animators Dolls HERE. Find more ideas for this pattern here and here. 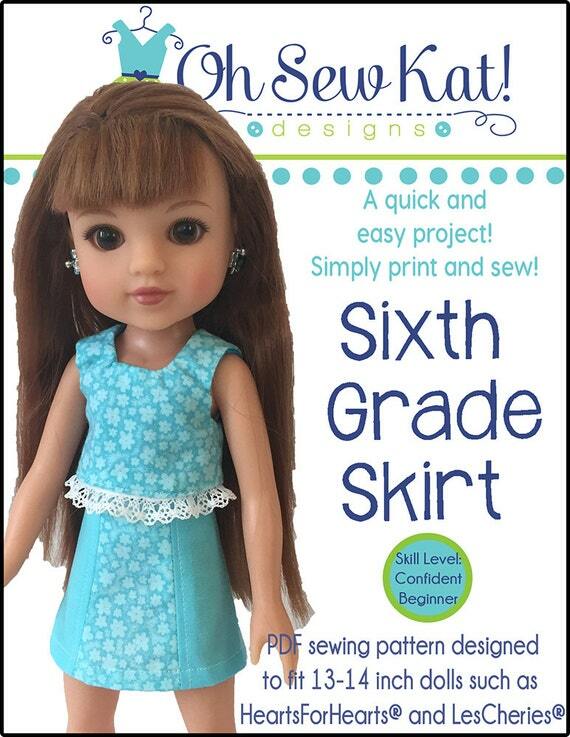 The School Bell Blouse will fit your Wellie Wishers, Glitter Girls, or Style Girls 14 or 14.5 inch dolls.